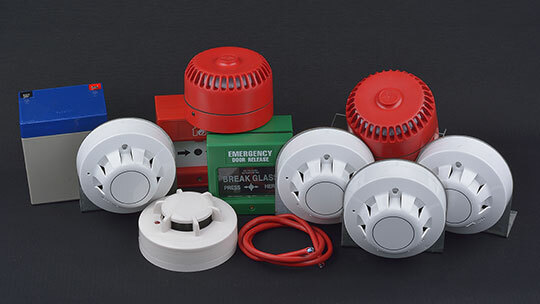 In the past twenty years of continuous trading, we have been providing fire alarms and fire alarm systems for our clients in Watford, St Albans, Welwyn Garden City, Cheshunt, Enfield, Harrow, Chigwell, and right across the country. Whether you need assistance with fire alarms, CCTV Systems and Security Systems, we offer a host of options to all our clients. 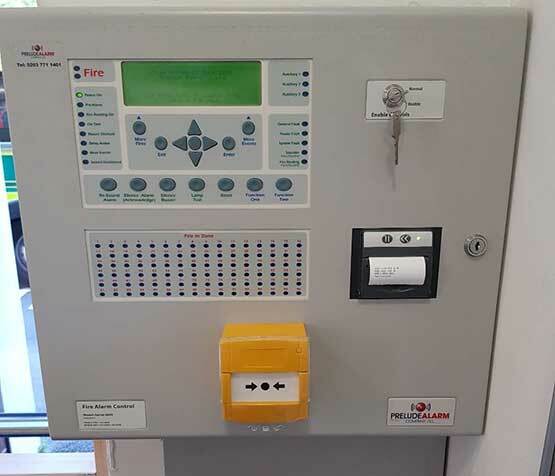 Our team of fire safety engineers will design, supply, install and maintain all fire alarm systems and fire safety equipment to cover your home and business requirements. 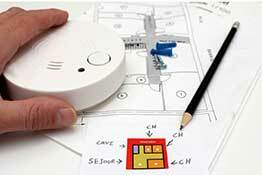 Our fire safety systems are designed from the ground up to meet your specific needs. From fire alarms, fire door furniture to extinguishers and signage. 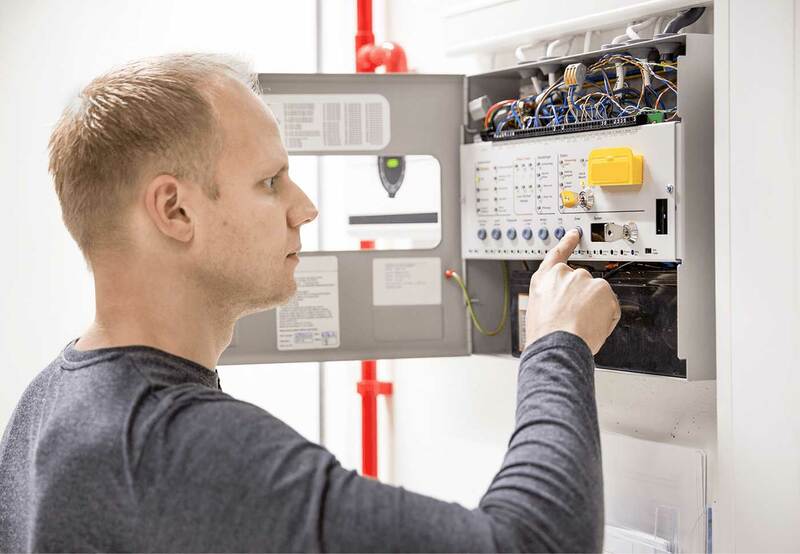 We have fully trained staff on hand to design, install full Emergency Lighting systems, and are able to test and maintain current installations. 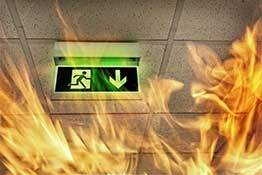 Emergency Lighting is essential in the event of a fire or power failure, and enables staff, visitors and customers to find emergency exits and escape routes, should the need arise. 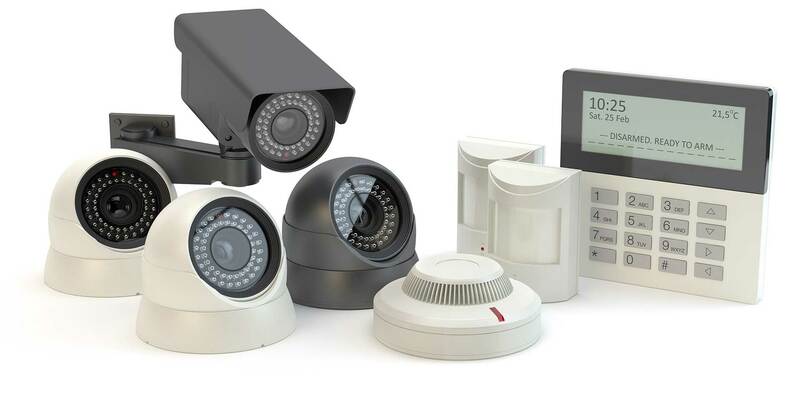 With modern CCTV Systems/intruder systems you are able to monitor your business, staff, or home from your computer or mobile device ensuring total peace of mind. We work with market leading CCTV Systems/intruder system brands, to enable us to provide you with the latest in security technology. We are a preferred supplier of Fireco Dorgard Pro and Freedor. 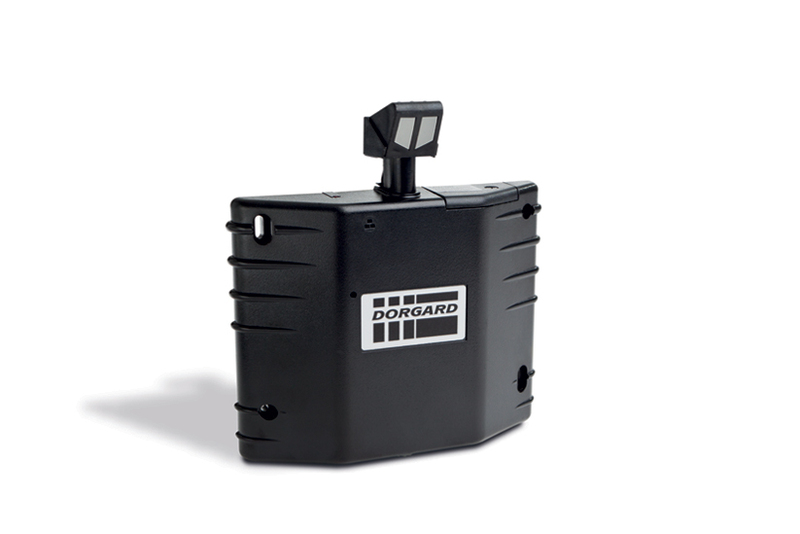 Our engineers are fully trained by Fireco Ltd to supply install and commission Fireco products which include the well-known Dorgard, the wireless fire door retainer that holds open the fire doors, allowing them to automatically close on the sound of the fire alarm system. Unlike other fire alarms companies, our engineers are there when you need them, operating on a genuine 24-hour reactive call-out service. We’re based in London, so much of our work takes place in nearby Watford, St Albans, Welwyn Garden City, Cheshunt, Enfield, Harrow, and Chigwell. However, as a company with a national reputation, we deliver the same high standards to clients across the country. 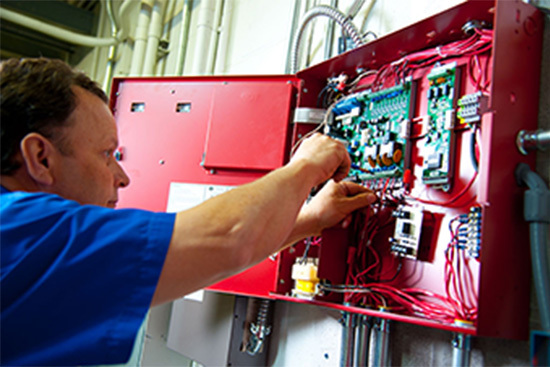 No matter if you’re an industrial concern, a commercial client, or a domestic customer, Prelude Alarms promises the same quality of work no matter what the size of the job in hand. 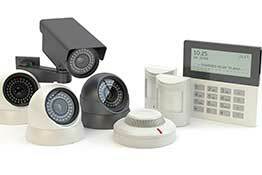 Over the years we have built a reputation among our clients as a name to be trusted in fire alarms solutions. We only use brands that we can trust for their safety and performance. This includes the Fireco Dorgard range of emergency fire doors that we include in all our fire alarm installations. 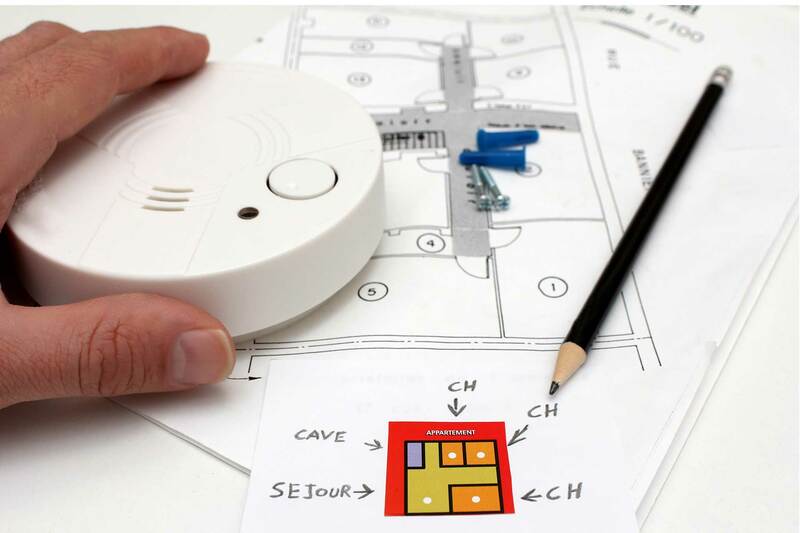 We have been continuously trading since 1998 and our team of fire alarms engineers has over a century of experience in fire safety and Security sytems between them. 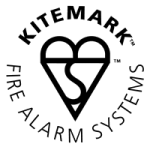 Over the years we have built a reputation among our clients as a name to be trusted in fire alarms solutions. We only use quality brands that we can trust for their safety and performance. 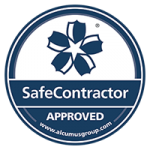 The Safe Contractor approved accreditation means that we have been assessed against a set benchmark on our H&S risk assessment and passed. You can be sure your working with a safe company on your site. This accreditation means that all the equipment Prelude Alarms sell has been tested by an independent 3rd party against UK & International Standards for Safety. We have offices in Potters Bar and Hatton Gardens so please contact us today for all your fire safety, CCTV Systems, security systems and health and safety needs. Call today on 0203 771 1401 for a free quote.